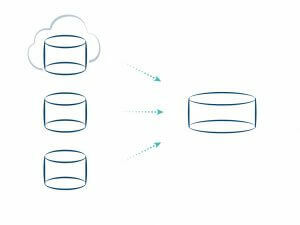 Atos runs a highly successful business, managing outsourced IT services—everything from data centers, server farms and network communication systems to local PCs, software applications and printers. In addition to performing functions such as managing software licenses and delivering help desk support, Atos also helps large companies roll out new software or software upgrades to thousands of employees worldwide. 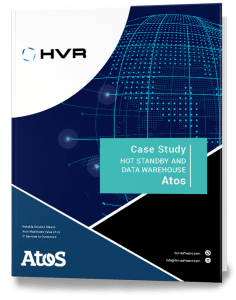 HVR replicates data between CA Service Management and hot standby databases in multiple Atos locations and updates the data warehouse in real-time.